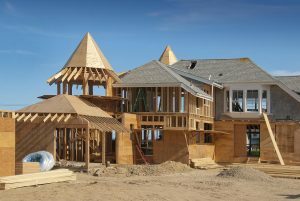 Superior Renovations and Construction can handle any project in your home from minor repairs to major renovations and home additions. We have set the standard for high quality design and construction in the industry. help make your dreams come true! We have a great reputation in the community for the quality of work we do and we take pride in our customer satisfaction rating. We let our work and professionalism on the jobsite speak for itself. See what our clients have to say about us. 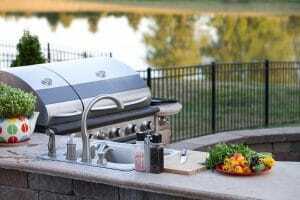 Quality-Our workmanship is top notch, and that is just one of the many reasons why we enjoy repeat business from our customers. Reliability-You can rely on our entire team to work together toward completing your project on time and to specification. Professionalism-We are quick to respond and treat our clients and their homes with respect, and we maintain a high level of professionalism on and off the jobsite. I was referred to Superior Renovation and Construction by a friend. Once there was an agreement with the insurance company, the work progressed very quickly without too many delays. When I asked questions I got relatively quick answers. Superior Renovation and Construction redid the whole first floor of my house. They did the floors and sheet rock from the floor to the ceiling. And I had a raised floor in one room and no longer wanted it, so they poured some concrete and took it out. They do good work. 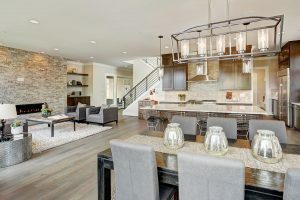 I found out about Superior Renovation and Construction through the internet. They transformed the garage into a family room. The things that stand out about them are their quality of work and that they are good communicators. Can't say enough. Their workmanship is simply amazing. I have dealt with a number of contractors that will low ball and cut corners, not these guys. I would not hesitate to recommend them to anyone looking for quality. 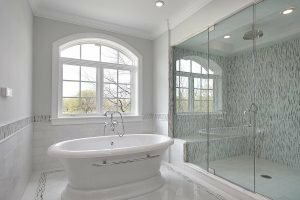 I love the design that Superior Renovation and Construction did for me, and the help they gave me in picking out the materials for remodeling my bathroom. I was not sure exactly how to do it and they came up with a great idea that I loved. The way they designed my bathroom really made their work stand out. I just love my bathroom. Also, whenever I had any questions, there was always a supervisor who would call me back. I think that I found out about Superior Renovation and Construction through Woodlands Impact magazine. 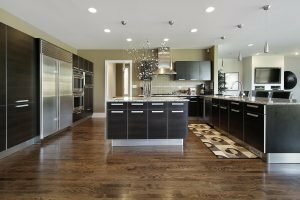 My house was flooded with Harvey and Superior Renovation and Construction did a great job coming in and doing all of our flooring, installing all the bottom cabinets and doing the drywall. They also did a good job with the budget and handling the insurance company. They even finished in a timely manner, and that meant that my family could get back home. The first step to the home of your dreams is contacting us. 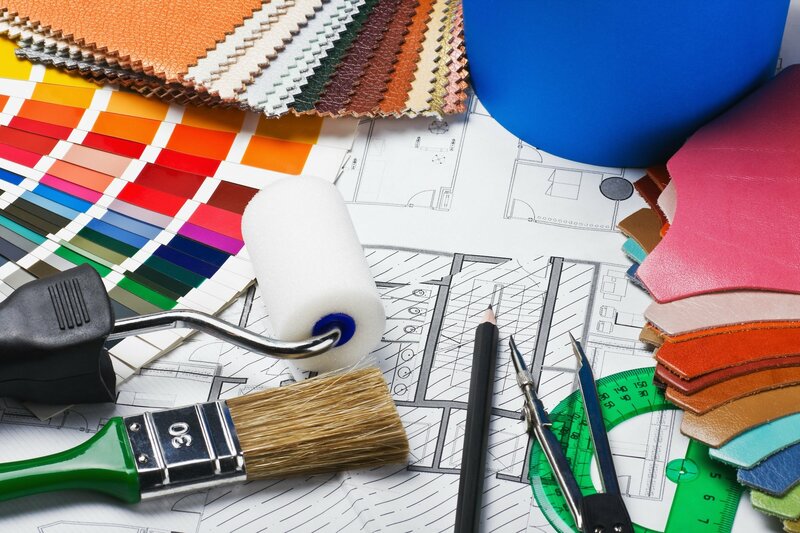 Our purpose is to elevate our industry to the highest level of satisfaction with impeccable customer service, perfectly executed work results on all remodeling and construction projects. We make sure our hard work is return-on-investment equity for you. You will be more than satisfied with the finished project.